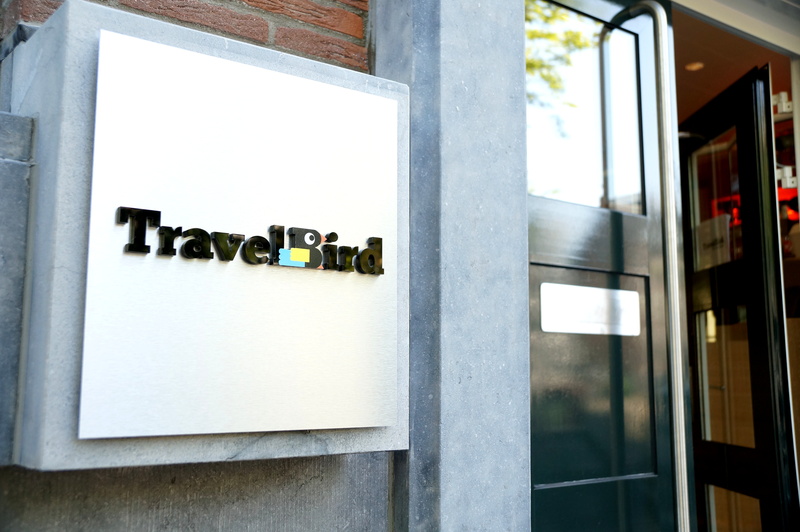 British online travel group Secret Escapes is taking over bankrupt Dutch holiday platform TravelBird, but most of the company’s 270 to 300 workers will be out of a job, the curator said on Wednesday. TravelBird went bust earlier this month after failing to find new financing and the label will now become part of the Secret Escapes stable. The deal gives Secret Escapes the company’s IT platform, the brand, logos and its list of customers. The curator’s report also shows that TravelBird and Secret Escapes had been talking about some form of alliance up to the bankruptcy, the FD says.